Regular exams and cleanings help prevent plaque and tartar buildup and can help prevent cavities and gum disease. 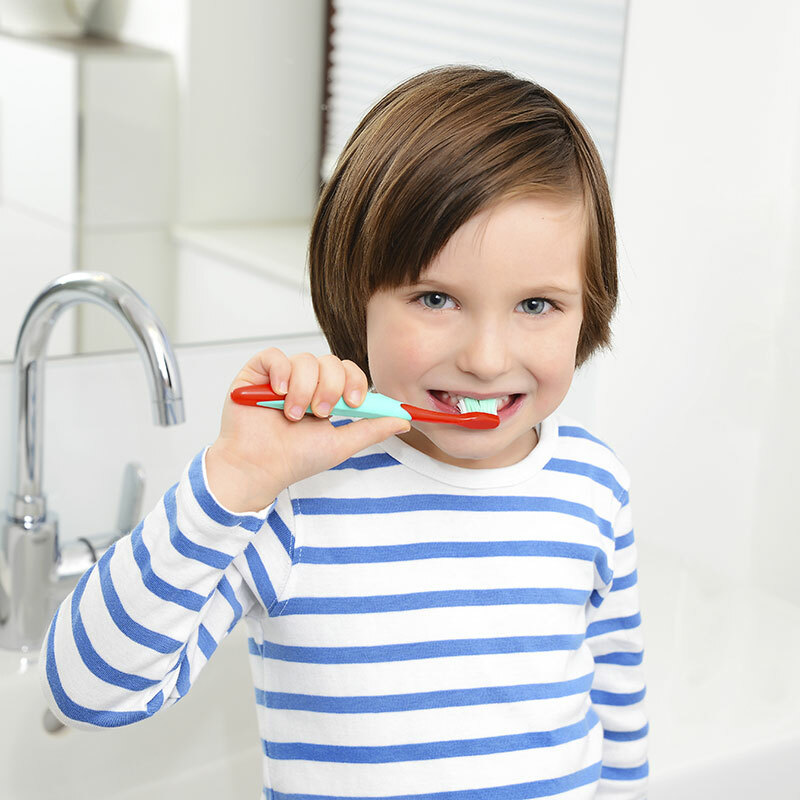 Dr. Sharpe recommends a comprehensive dental exam for the whole family every six months. Your regular teeth cleaning includes the removal of plaque and tartar buildup as well as teeth polishing, which removes stains and plaque that is not otherwise removed during regular tooth brushing.